Protect and Heal Skin this Summer with Chuda! 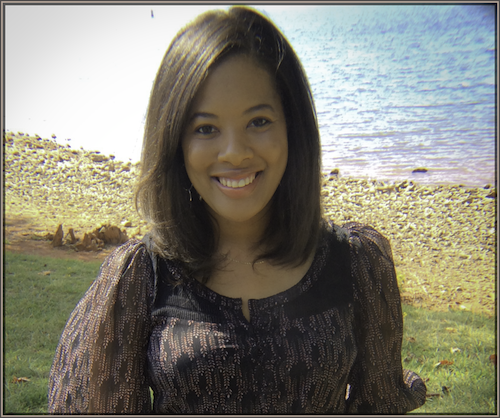 All skin tones need sun protection! 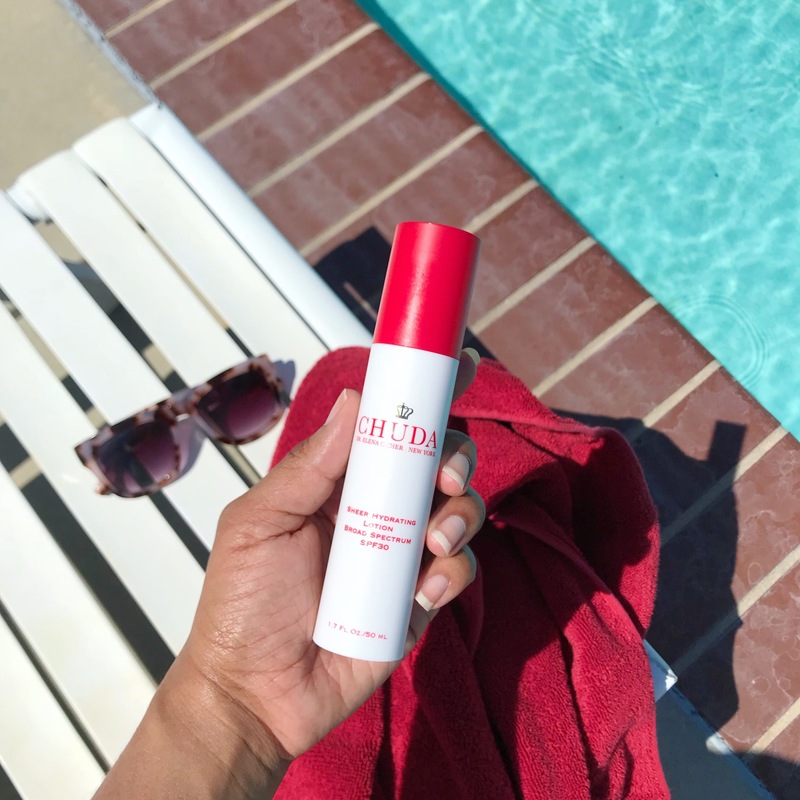 I have been making sure to apply the Chuda Sheer Hydrating Lotion with SPF 30 before we head out and I am LOVING this stuff y’all! Sounds dreamy, right?! I thought so too! This has surpassed my expectations and I’ll keep using it all summer as a healing moisturizer, SPF, and primer in one! This looks great on no makeup days since the finish is smooth, invisible, and matte. Nice knowing my skin is protected while out in the sun! It feels velvety on the skin and really allows makeup to apply flawlessly. Some sunscreens have the tendency to feel greasy, but not this one! 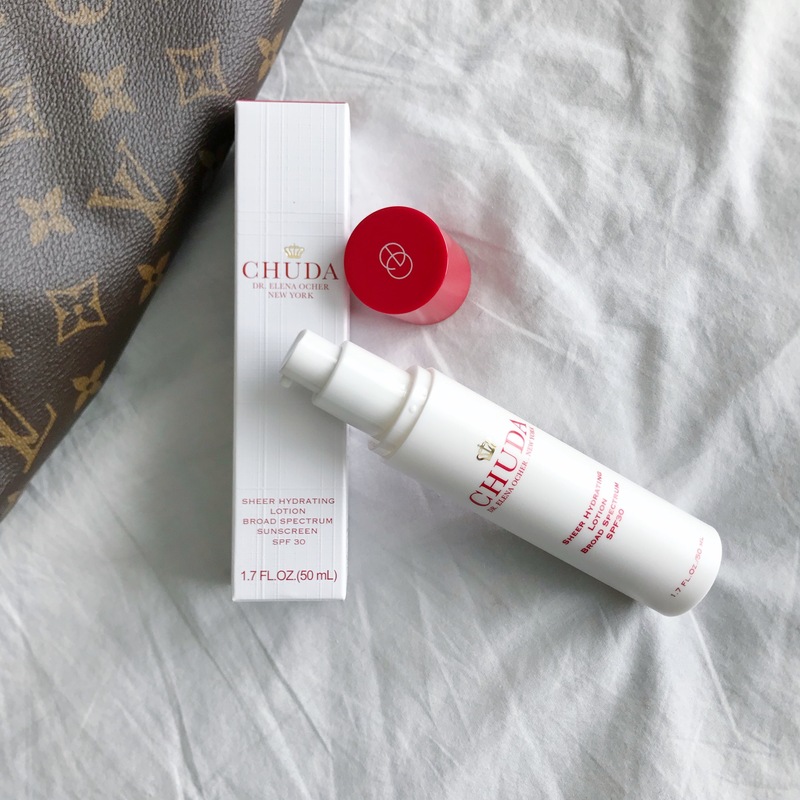 You can try this Chuda Sheer Hydrating Lotion with SPF for yourself for 50% off at www.chudaskincare.com until July 1, 2018. Use code CHUDASPF when placing your order, friends! Have you tried any Chuda products yet? 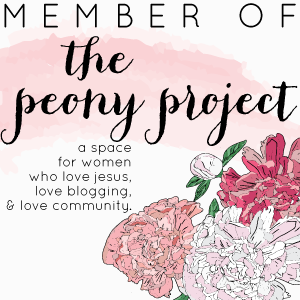 I would love to know your experience!